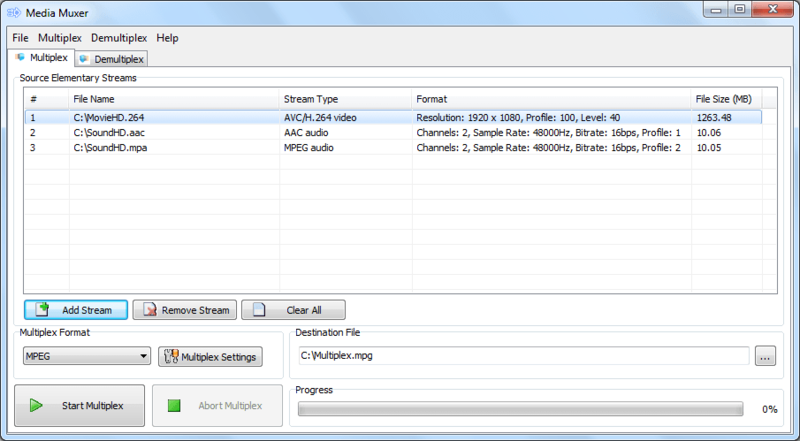 Media Muxer is a powerful tool for file-based digital media multiplexing and de-multiplexing. It can be used for multiplexing of audio and video elementary stream files and for demultiplexing media files to audio, video, subtitle, teletext, user-data and other binary elementary stream files. Supported media formats for multiplexing and demultiplexing are MPEG, MP4 and MXF and some of the most popular sub-format variations. 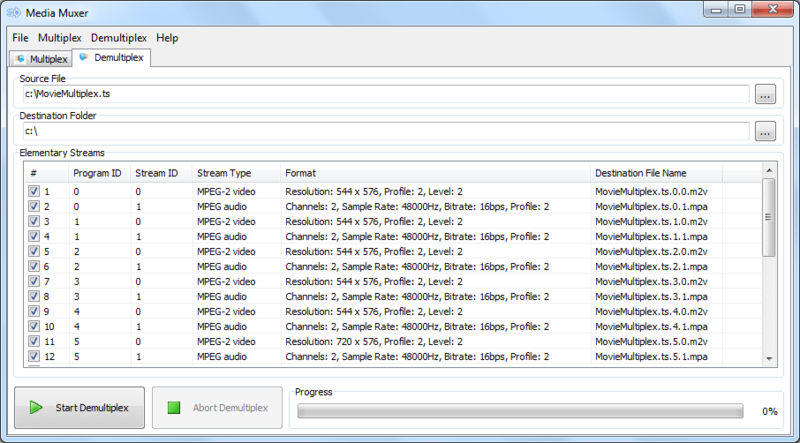 The solution offers de-multiplexing from MPEG, MP4, MXF and AVI file containers to elementary stream files. After media file loading for demultiplexing it is possible to select only the required streams for demultiplexing. Both multiplexing and demultiplexing processing is performed faster than real-time. 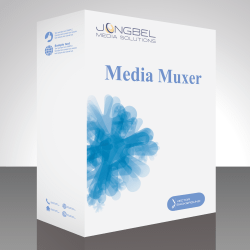 Not sure how Media Muxer will work for you?